1970 - 1973 SHINSEISAKU Association. 1977 - 1979 YOMIURI prize, At CHUBU YOMIURI Exhibition. 1992 26th Cultural Affairs Art of contemporary selected exhibition joined. 1995 29th Cultural Affairs Art of contemporary selected exhibition joined. 1987 - 1988 Internship of Cultural Affairs Over Sea (1 year), Studied in china. Open private exhibition at MATSZAKAYA (Main Shop). 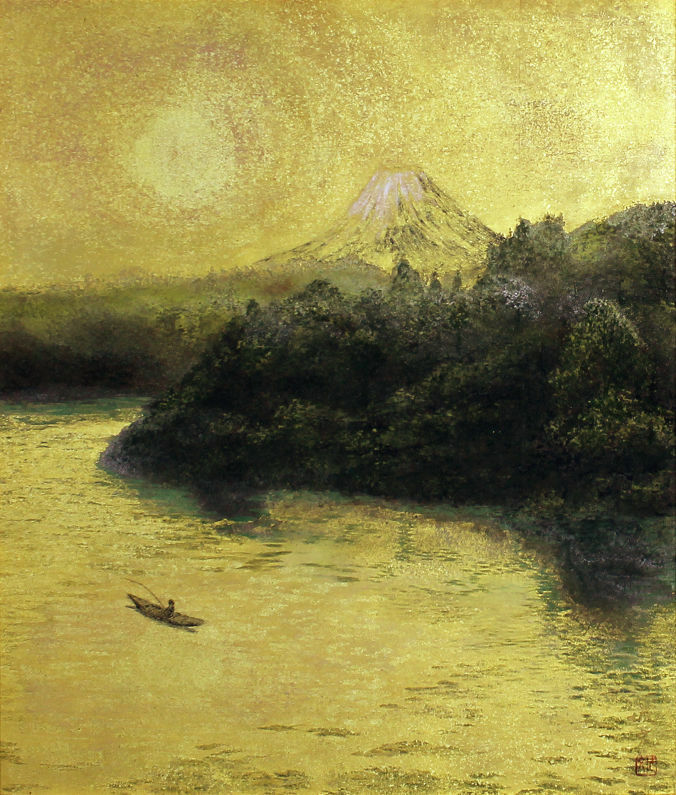 1989 – 2014 Joined Fukei-no-kai exhibition. 2003 get award Cultural Affairs prize, at Aichi Art exhibition. Professor OSAKA University of Arts.